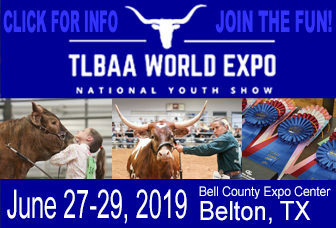 The Texas Longhorn Breeders Association of America is a nonprofit organization with more than 3,000 active adult and junior members. 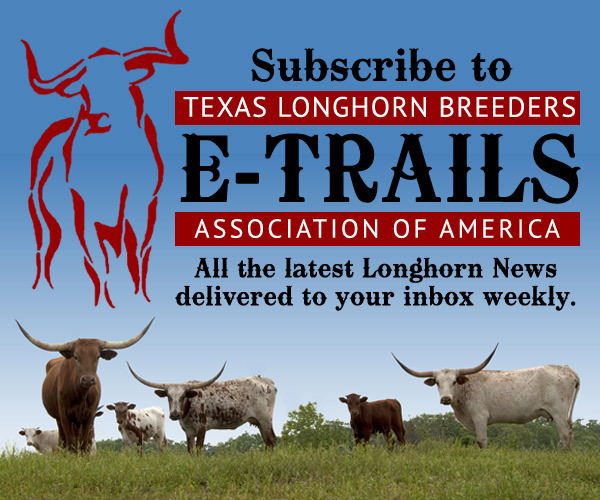 Along with our subsidiaries, Texas Longhorn Trails Magazine, Texas Longhorn Breeders of Tomorrow (TLBT), and the Texas Longhorn Breeders of America Foundation (TLBF), the Texas Longhorn Breeders Association provides programs and services for its members and customers, while promoting the Texas Longhorn breed and supporting education, youth, and scientific research. To record, promote, and protect the legacy and distinct characteristics of the Texas Longhorn while ensuring its purity and posterity. 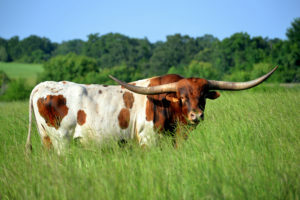 To find out more about the TLBF Foundation and how to preserve the historic Texas Longhorn breed and its goals for the future, please visit the TLBF Foundation page.